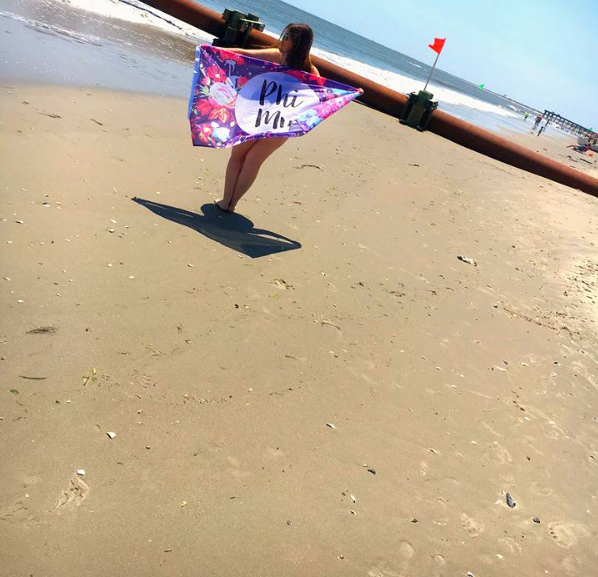 Founded in 1852, Phi Mu is a women's organization which provides personal and academic development, service to others, commitment to excellence and lifelong friendship through a shared tradition. 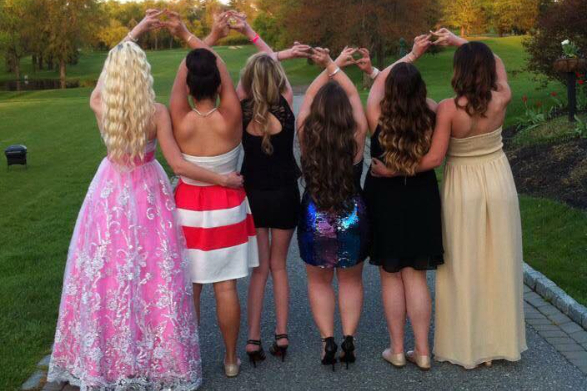 Phi Mu promotes vibrant living, encouraging members to achieve their personal best. 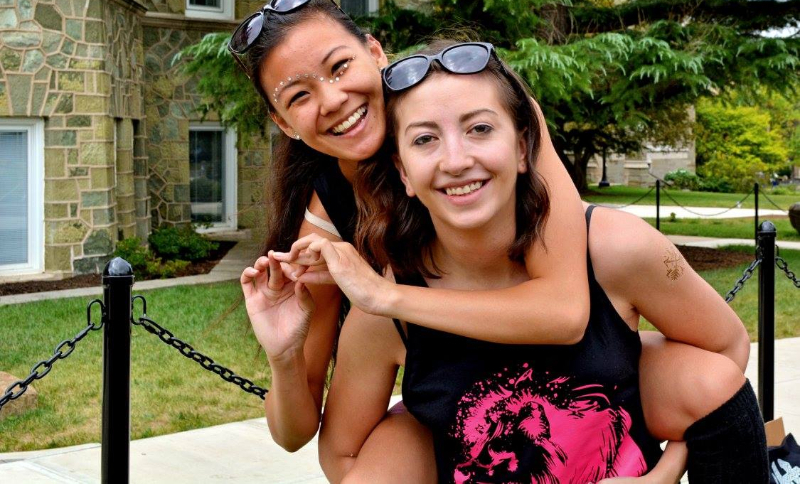 On West Chester University's campus Phi Mu is more than just a sorority, letters or a creed. 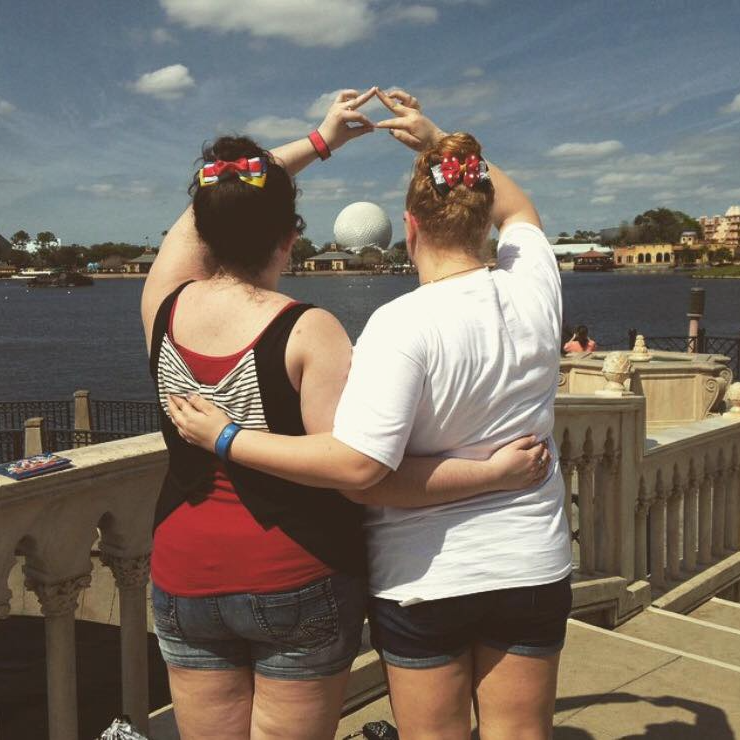 It is our HΦΜE! 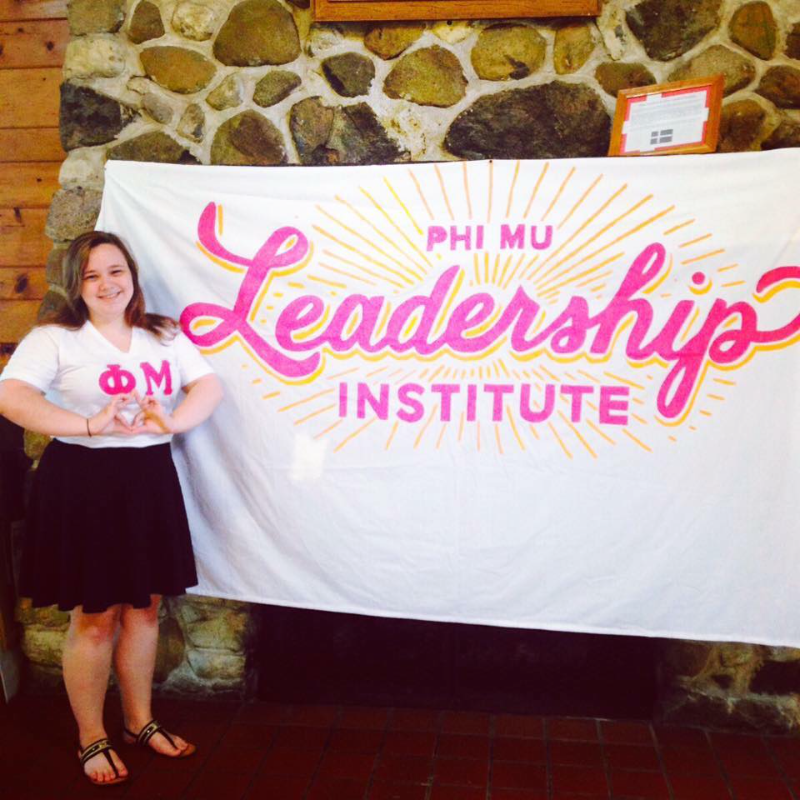 The sisters of Phi Mu, Phi Lambda Chapter pride themselves on philanthropy, sisterhood and scholarship. 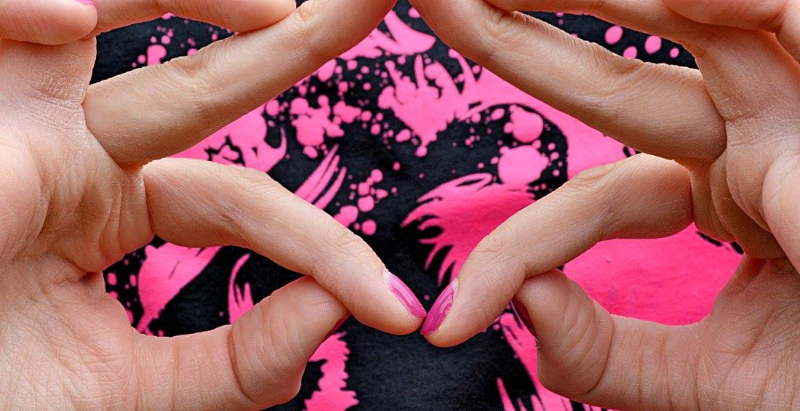 Our website will only give you a glimpse of what Phi Mu and our amazing sisterhood is all about! 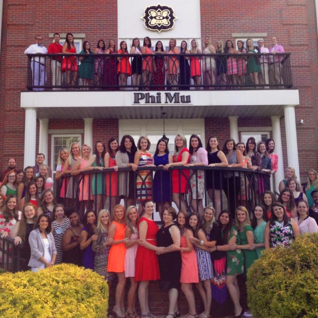 Please take a look around our website and learn more about Phi Mu and our vibrant chapter!